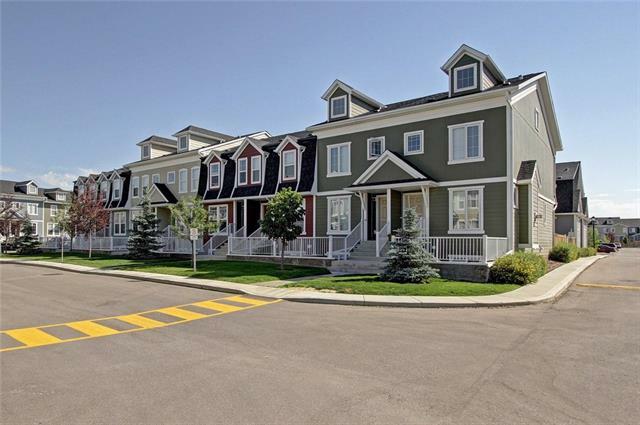 Take a drive down to the southeastern edge of the City of Calgary and one will uncover the new suburban residential neighborhood of Auburn Bay. 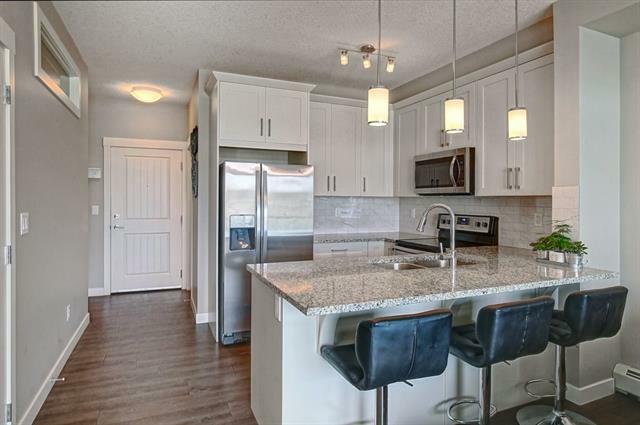 Auburn Bay is located between Seton Boulevard to the south, Deerfoot Trail to the west, 52nd Street to the east, and Stoney Trail to the north, and is one of the city’s hidden gems of a neighborhood. The city has invested significant funds into developing this area of Calgary in the coming decade including a proposed southeastern extension of the C-Train system to run along 52nd Street. The South Health Campus and the Southeast Calgary Hospital are situated immediately south of Auburn Bay. 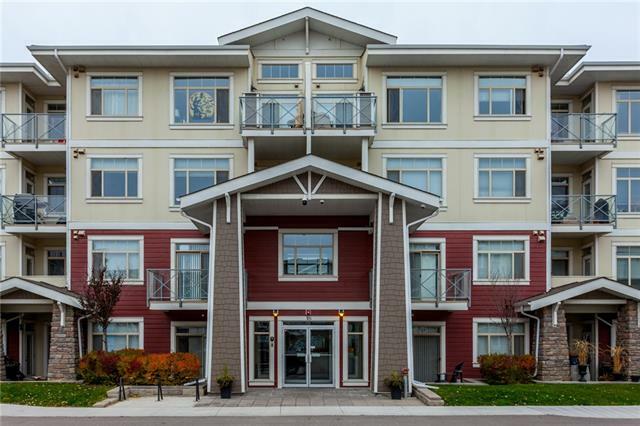 With a population of 7,000 residents, Auburn Bay continues to grow in value with each passing year. The public school students of Auburn Bay attend the nearby Andrew Sibbald Elementary, Nickle Elementary and Junior High, and Dr. E. P. Scarlett Senior High School. The Catholic school students attend Don Bosco Elementary and Junior High, and Bishop Grandin Senior High School. To give an example of how Auburn Bay is growing, the population increase experienced here annually over the past few years has seen the area increase by an average of 20% per year. The sparking lakes and the open green space has formed an environment in Auburn Bay that easily explains the population growth the area has seen. The neighborhood has become known for taking a cottage lifestyle aesthetic in its planning and design, and turning it into something more. 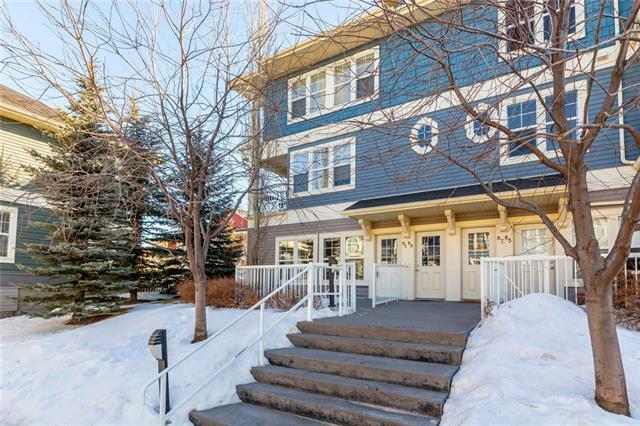 This community has sprung from the different individuals that are coming together to invest in this area of Calgary as it serves to reinforce itself as a new residential district in the years to come. Calgary Transit offers several stops throughout Auburn Bay in order to accommodate Calgarians that live here. 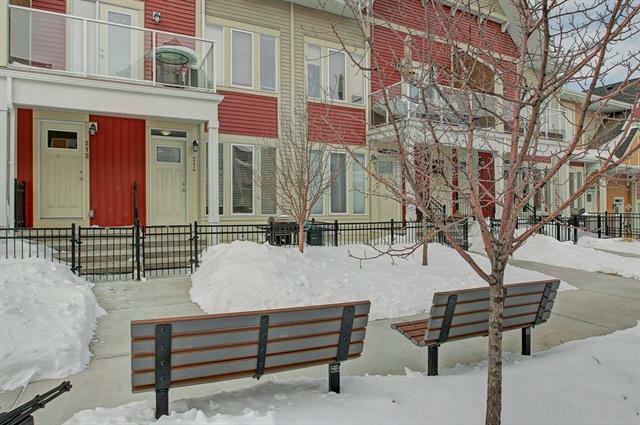 With recent talk of the C-Train expanding into the surrounding area, this makes Auburn Bay an ideal place for a young family or a young professional to settle in. 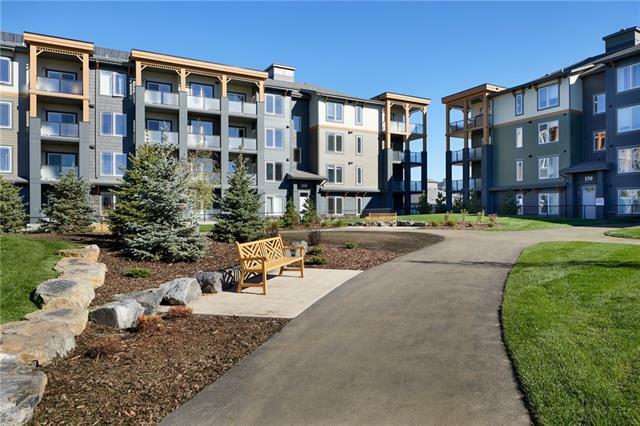 The 43-acre freshwater lake, its beach, and its parks are all reasons to come together at Auburn Bay. The neighborhood is still in a state of development with five future school sites designated in the community as well as new homes being erected every year. Auburn Bay stays within easy reach of Kananaskis Country as well as the Rocky Mountains. 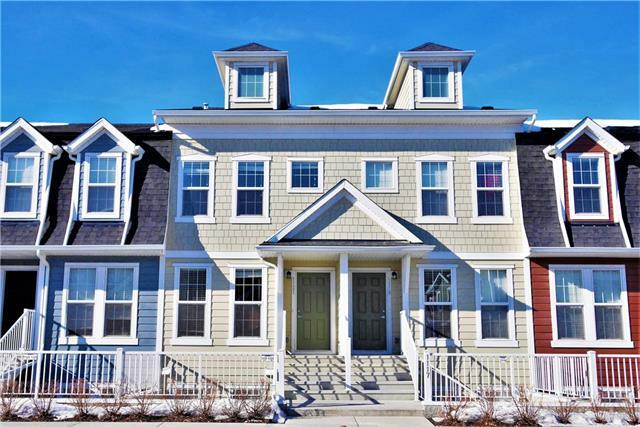 There’s a major shopping district planned just south of the neighborhood but in the meantime one can satisfy themselves with the shops and services of 130th Avenue, Cranston Market, and McKenzie Towne’s High Street. 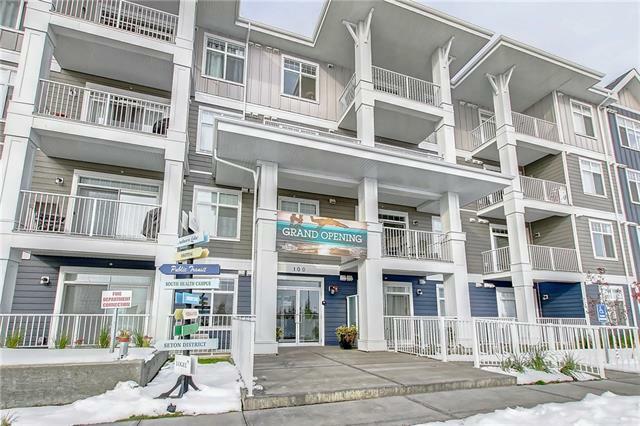 Those looking to make an investment in themselves and their future with a high quality property mustn’t look any further than the accommodations of Auburn Bay.